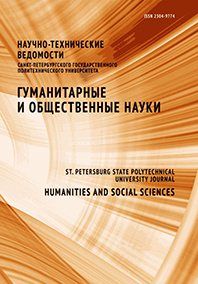 System of complementary professional education (CPE) at St. Petersburg State Polytechnic University (StPSPU) is functioning in accordance with the requirements of active legislation in all areas of training, which were announced as priority by the Ministry on Education and Science of Russian Federation. While designing of new programs for improvement of qualification the modern trends in development of education, changes in Russian economy, demands of employers are taken into consideration. Perfection of programs for improvement of qualification and retraining of specialists, creation of legal-regulatory support for programs, implementation of modern IT, including technologies for distance learning, using of innovative forms and techniques in learning - brings to successful development of the system of CPE at StPSPU.